Uzwil (Switzerland), April 7, 2017 – More and more people don’t eat at home but rather while leaving the office, on the way to the day-care center, or before the gym, which means that the demand for healthy food on the go is increasing. No matter the raw materials, shape, taste or if the snack is coated with chocolate: Bühler’s solutions cover the complete range of end products. Nutritious and tasty cereal or nut bars are particularly popular: “At Interpack, we highlight our competence in the area of snacks by presenting our integrated production solutions, from grain or nuts to the finished bar or biscuit,” explains Thomas Bischof, Head of Bühler’s Business Unit Countlines. Whether it is a substitute for breakfast, a supplement in the daily diet, or an energy boost between meals: Cereal bars are a growth market. More and more people are reaching for these healthy and nutritious snacks while at the office, in school, or on the train. “When Bühler took over the chocolate specialist Hosokawa Bepex, it was able to close an important gap in its portfolio. 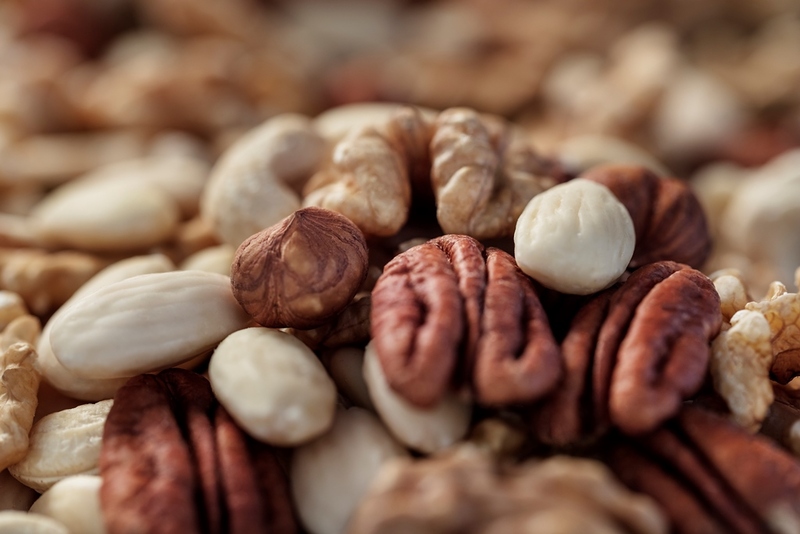 Now, we can also offer our customers integrated complete solutions for manufacturing countlines, coated items, or cereal and nut bars,” says Bischof. No matter the raw materials, shape, taste, or if it’s coated with chocolate: Bühler’s solutions cover the complete range of end products. 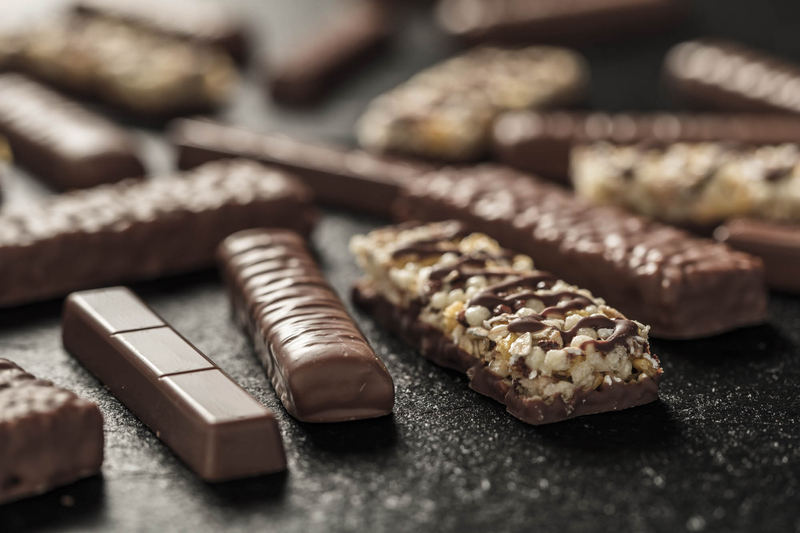 With its comprehensive knowledge of local markets and preferences, the technology leader supports customers in developing innovative new products and recipes so that they can effectively differentiate themselves: “While cereal bars dominate the US market, protein bars lead in Europe and nut products tend to be preferred in Asia,” analyzes Bischof. At Interpack, Bühler is demonstrating its competence in the area of biscuits and cookies. The solutions include all important process steps: from perparing the dough to moulding, cooling, and coating of the product. There are big regional differences here, too: In Asia’s confectionery markets, for example, cookies are increasingly viewed as a substitute for chocolate because cocoa is a limited resource, which means that cookies open up new possibilities for manufacturers. The Interpack is the largest and most important trade fair for processing and packaging equipment. It will be held in Düsseldorf, Germany, from May 4 to May 10, 2017, Bühler will present its complete range of process solutions in an exciting experience world, covering 1700 square meters. In this unique environment, which includes a bistro and a Solutions Space, Bühler will display its offerings for making chocolate products, cocoa, nuts, coffee, sweets, biscuits, cookies, crackers, cereal and energy bars, breakfast cereals, and snacks. Bühler is a global leader in processing solutions with 60 percent of all chocolate products, 40 percent of all industrially produced pasta, and 35 percent of all breakfast cereals made on the Swiss company’s technologies. 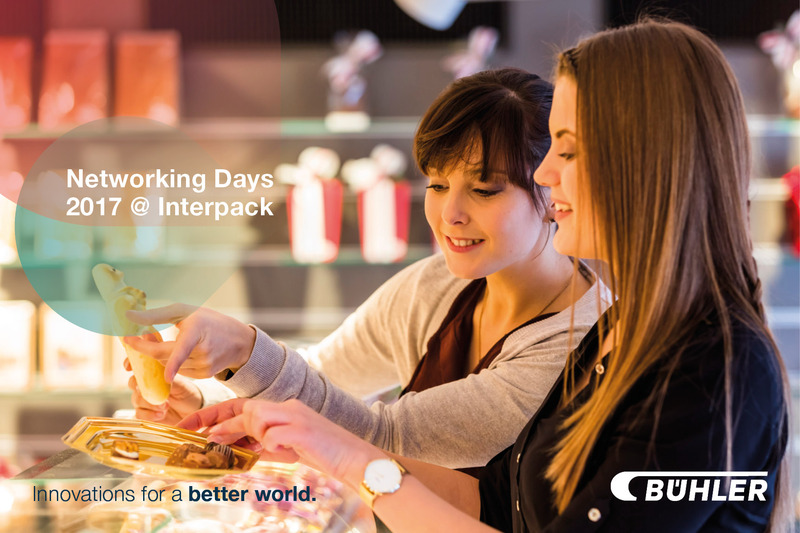 The Bühler Networking Days 2017 @ Interpack will feature four core themes that strongly impact the food processing industry: sustainability, nutrition, food safety, and the Internet of Things. Among the highlights of the event are some 20 innovations across the value chain, expert presentations , side events, and an exclusive networking dinner hosted by Bühler.